Hey Guys! 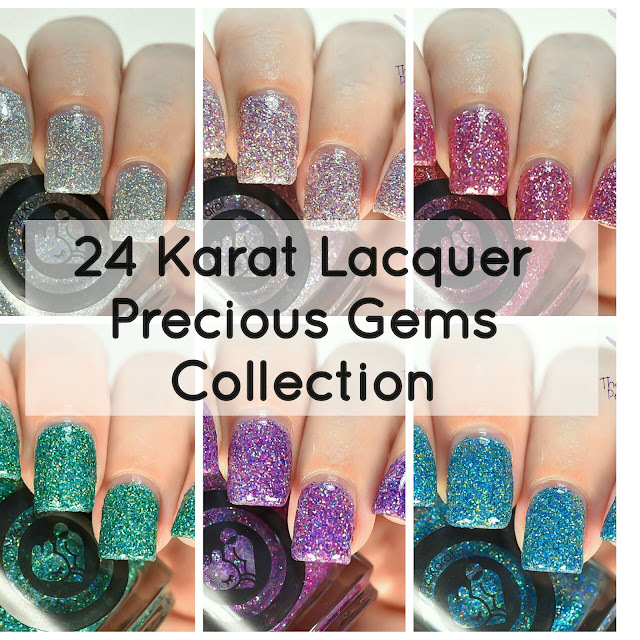 Today, I have 24 Karat Lacquer Precious Gems Collection. 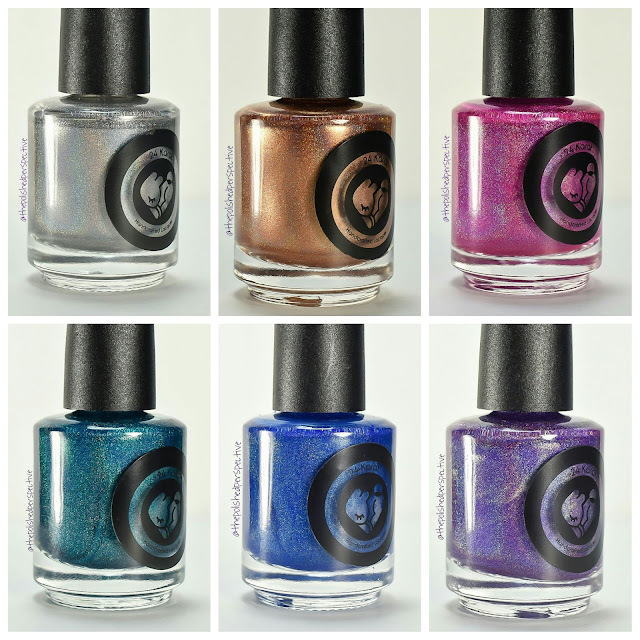 This collection consists of six holographic glitter polishes. Hey guys! 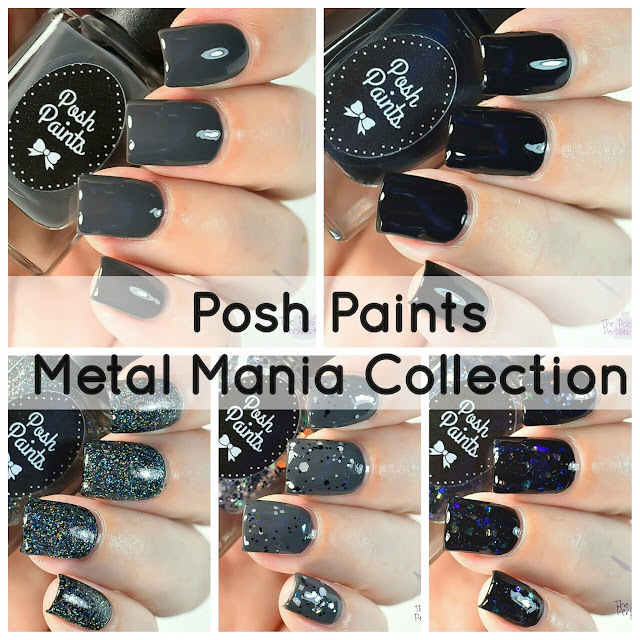 Today, I have Posh Paints Metal Mania Collection on the blog! 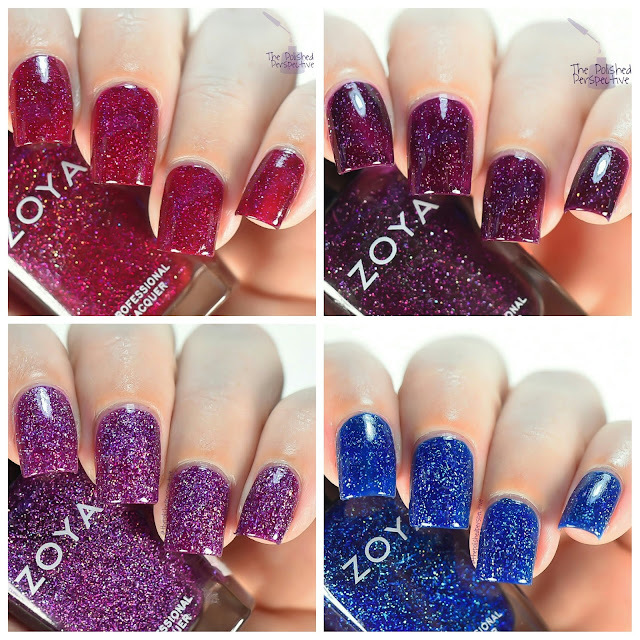 This collection consists of two crèmes and three glitters that you really need to see! 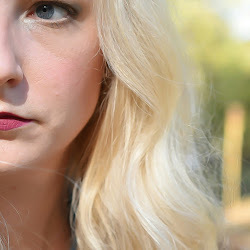 I recently went on a hunt for a new foundation because my skin needs have changed. 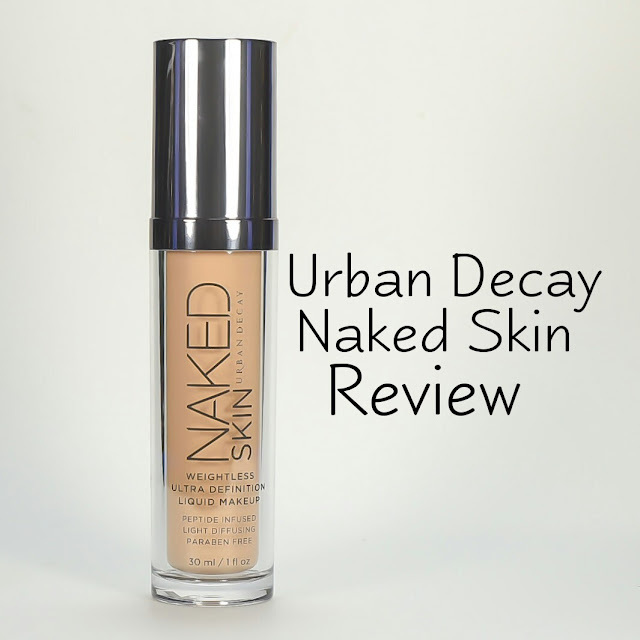 After a lot of research, I decided on the Urban Decay Naked Skin Weightless Ultra Definition Liquid Makeup. I love pink and I love Mean Girls, so it's not surprising I love the Posh Paints Beware of The Plastics Collection! Hey guys! Today I have Zoya Urban Grunge creams. 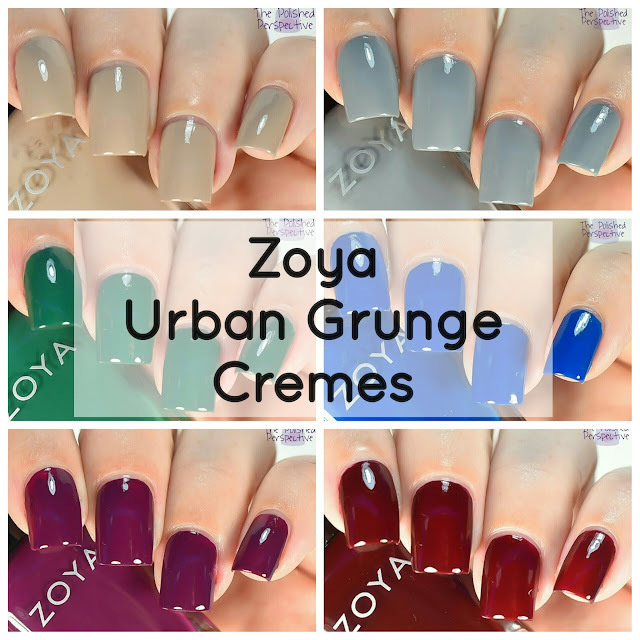 These are described as sleek, color saturated, one coat creams that are reinterpreted Grunge with a modern twist. My daughter is preparing for her first day of pre-school, the stores have started putting out fall decorations, and I received my first fall polishes in the mail. 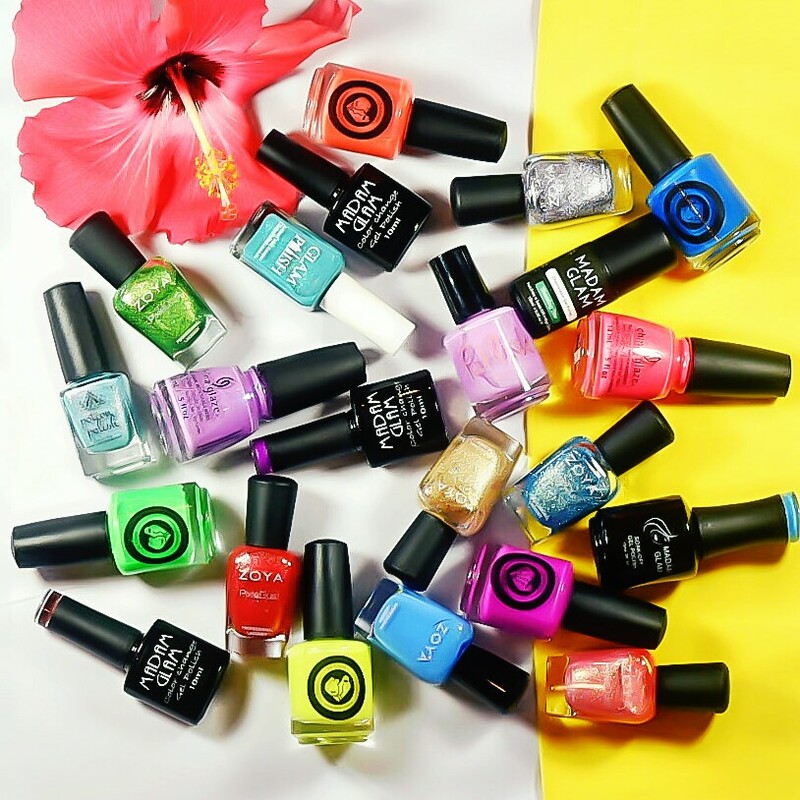 It's time for me to reflect on my favorite nail polishes of Summer 2016 (tear!). 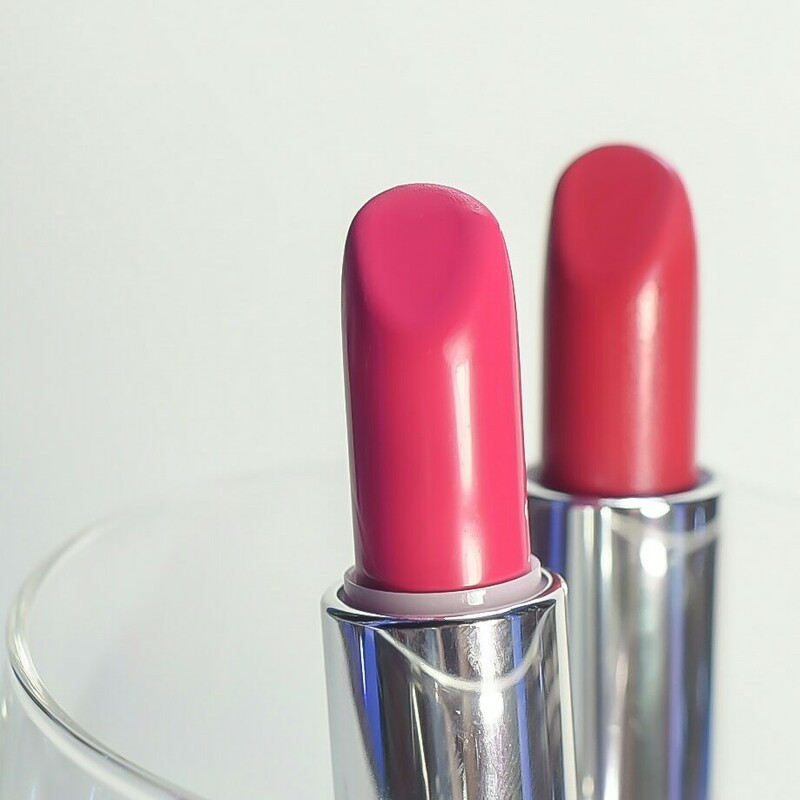 My list is in no particular order, because it was really hard to rank these! 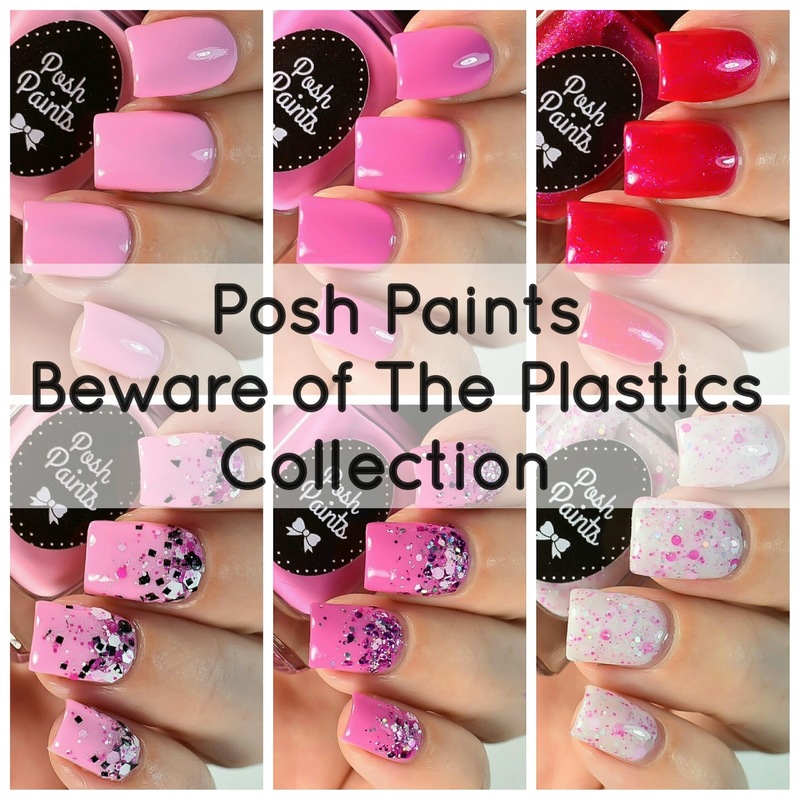 Nail Polishes included in this post were purchased by me and provided for review. 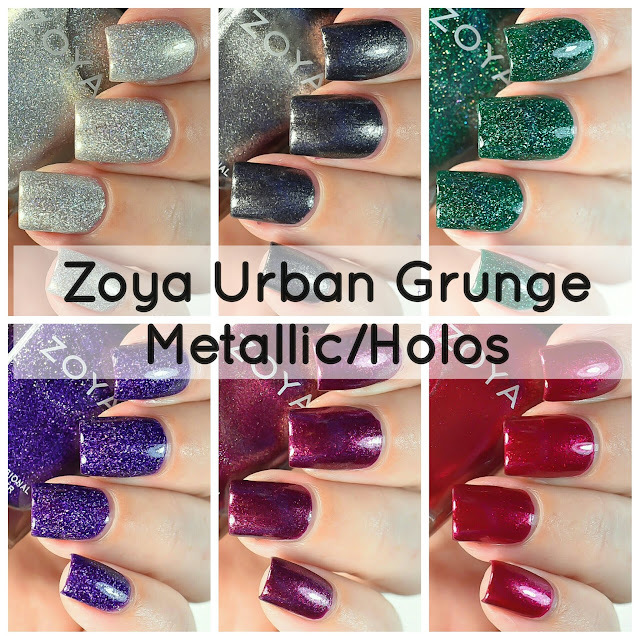 I am just so excited about the Zoya Urban Grunge Collection coming out, that I decided to revisit the OG Zoya holos. For some reason, I never blogged about these, so now's a great time to use them again! I bought some of these through Zoya.com and some from Ulta. Hey guys! Did you have a great weekend? Mine was okay, nothing crazy to report. I guess that's a good thing! Today I have a six piece linear holographic collection to show you from 24 Karat Lacquer!